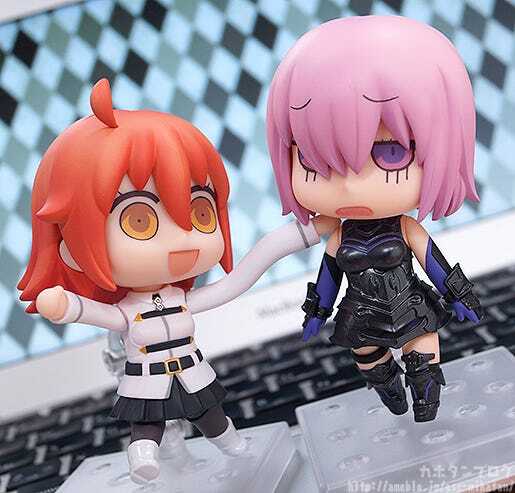 From the manga series on the Fate/Grand Order official site, “Learning with Manga! 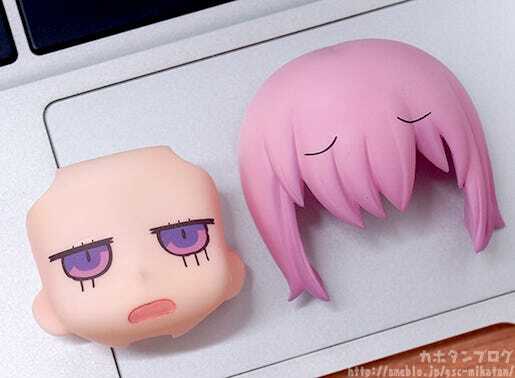 Fate/Grand Order” comes a special alternate face plate for Shielder/Mash Kyrielight! 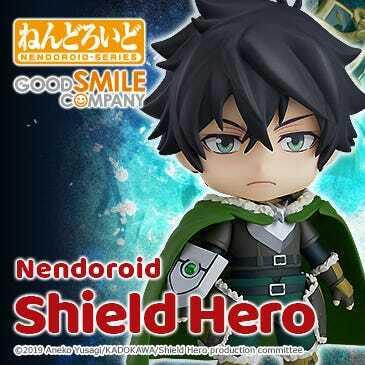 The face comes complete with an alternate front hair part to completely recreate the cute appearance from the manga! 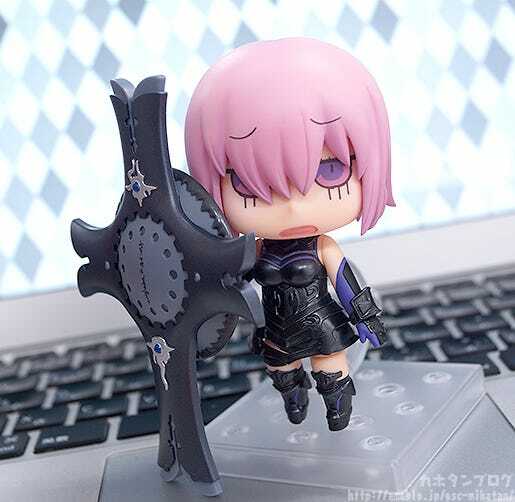 Nendoroid Shielder/Mash Kyrielight is also being rereleased, so whether you already own her or choose to add her to your collection now, be sure you don’t miss out on this chance to power her up! 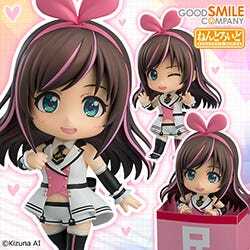 ※*Only includes a Nendoroid Face Plate and Front Hair Parts. 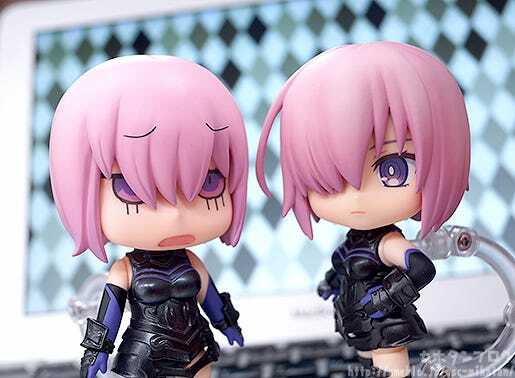 The above shows the difference between the hairstyles of the standard Nendoroid Shielder/Mash Kyrielight and the version that uses this new expression You can see how the overall design has become even more chibified plus the eyebrows somehow move to be shown on top of the hair to faithfully represent the manga illustrations! 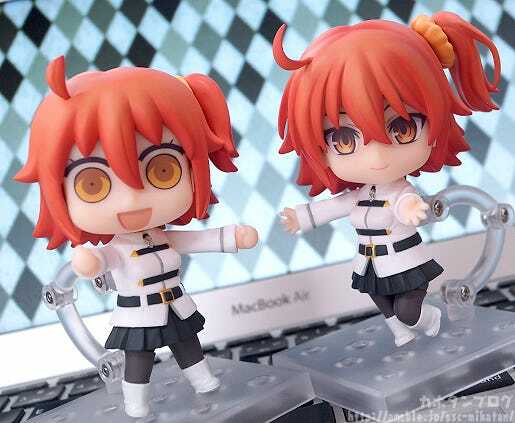 ▲ The web comic comes to life in Nendoroid size! You can also display them together with the Learning with Manga! 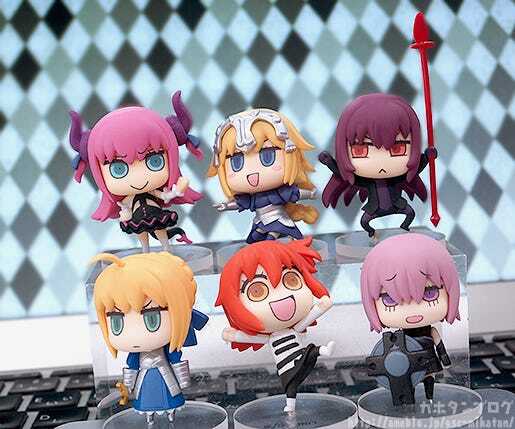 Fate/Grand Order Collectible Figures (currently up for preorder) for even more chaos! 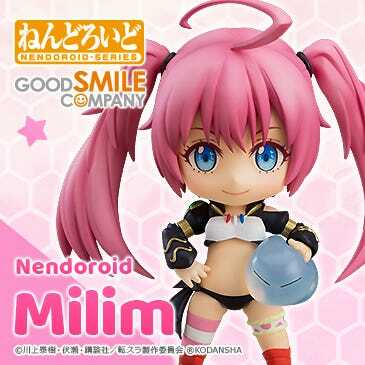 ▲ Nendoroids are around 10cm, the trading figures are around 3.5cm! 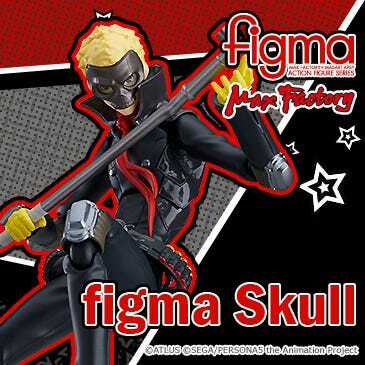 To summarize, this product comes with just the face plate and alternate front hair parts below! 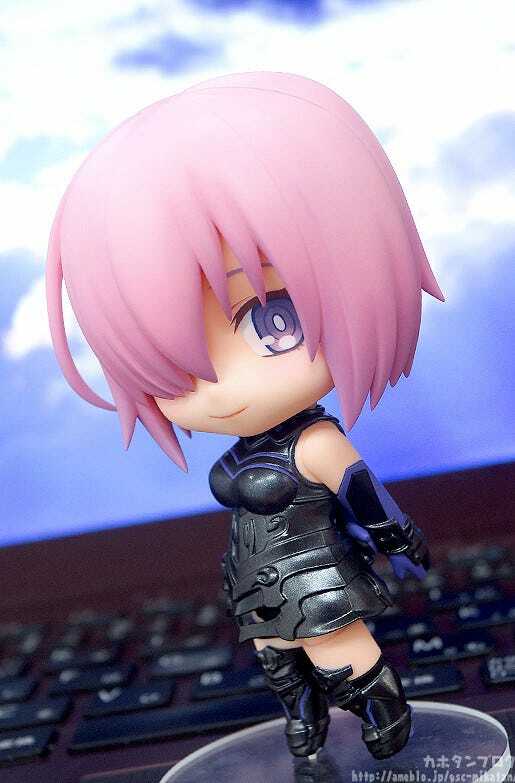 The back of the hair, body and other parts all require the original Nendoroid Shielder/Mash Kyrielight! Be sure to power-up your Mash with an additional face plate! Up for preorder from the 4th April 2017! 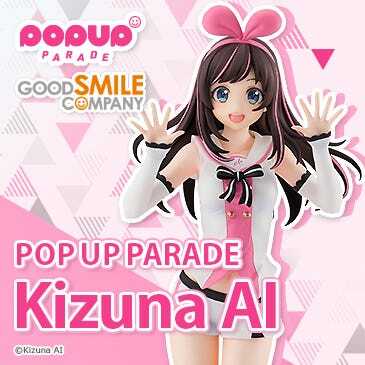 Take a look at the Good Smile Company official website for more details! 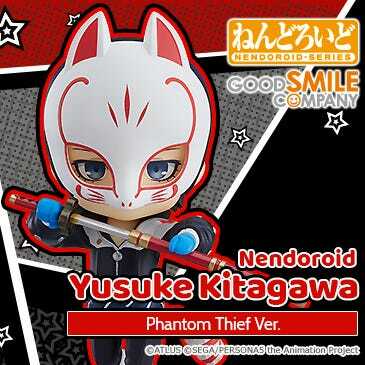 We will also of course be rereleasing the Nendoroid for those who missed out! 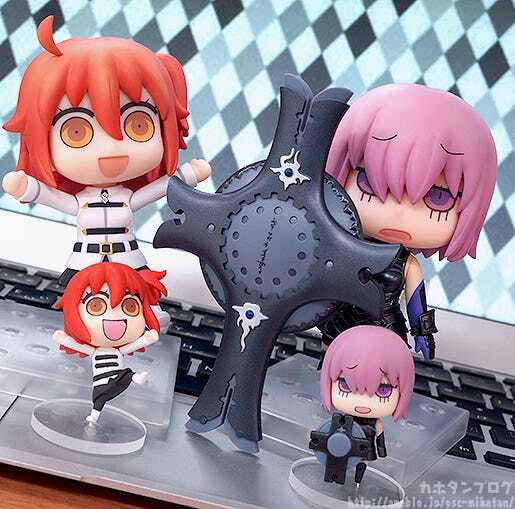 Plus if you are truly a Fate/Grand Order fan you can also pick up the trading figures at the same time! 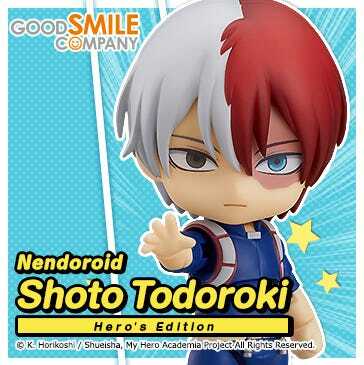 Preorders at the GOODSMILE ONLINE SHOP are open only until the 6th April 2017 at 12:00JST, so make sure you don’t miss out! !